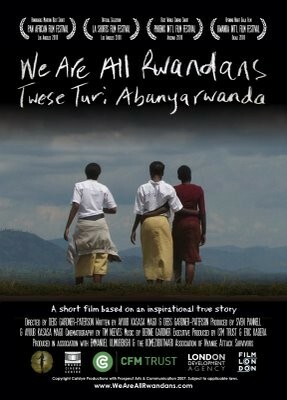 The movie is set 3 years after the genocide and the people of Rwanda are looking towards the future of their country. Regardless of their Tutsi and Hutu background, four friend friends; Helene, Valens, Seraphine, and Emmanuel attend the same Nyange school. They part-take in various activities and enjoy their lives like normal teenagers. They are told by their teacher to address and discuss the issues that have resulted from 1994 atrocities. However, the school is attack by rebels who are bent on massacre and destabilize the peace. The friends are faced with a tough designs of betraying their friends or risk everything to stand together. The film was filed in the Nyange school in western Rwanda.